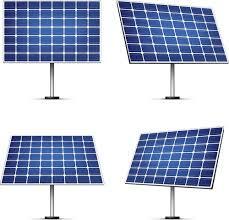 Prashant Solar products ranges from 20W to 300W. The cell efficiency of the products is 18%. 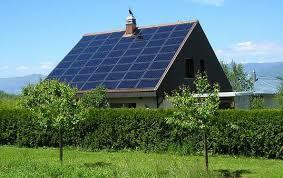 The panels are designed in a such a way that gives maximum power in frequency of the sun light. The device stores the surplus electricity to be used later or can be netted off with the electricity bill. Power your home with Prashant Solar panel for upto 3 hours for a typical household load of 500 W - 1 x 150 W Televisions, 3 x 40 W Tube lights, 3 x 14 W CFL bulbs, 2 x 80 W Ceiling fans. Couples with any kind of battery and inverter make. Prashant Solar panels are ISO 9001 (Quality Management).IEC 61215, IEC61730, IEC61701 certified and ISO 45001. Prashant Solar can assist buyer to understand and help them maximize the financial benefits that may arise from Government incentives such as rebates, tax credits, and even a Feed-In tariff be it Gross or Net. 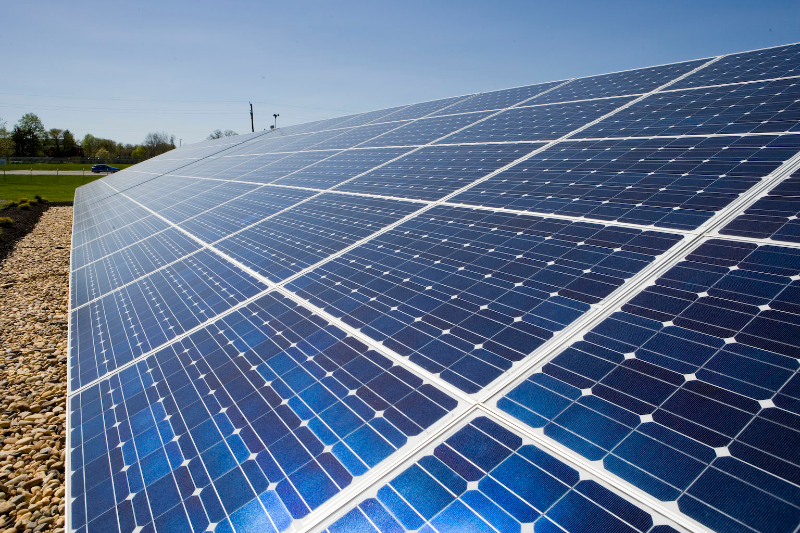 Renewable Energy Credits (RECs) - In certain circumstances, the PV home owner can be rewarded through the sale of emission off-sets and/or Renewable Energy Credits (RECs). Peak Electricity Cost Savings & Feed in Tariffs. Hedge Value - Energy prices are volatile and there is the inevitable prospect of much higher electricity prices. Prashant Solar modules will help cushion these effects, especially the anticipated electricity price hikes at peak times. We "Prashant Plastic Industries LLP" incorporated in the year 2010 organization has excelled being a manufacturer and retailer of Industrial Process Equipment. Our products Industrial Process Equipment sturdy construction, corrosion resistance and longer service life. Moreover, these products are renowned for their superior performance and require less maintenance. Our expertise allow us to offer these equipment as per the requirement of different industries. Additionally, we render after sales service for these equipment so as to attain maximum client satisfaction. Our trouble free performing equipment are manufactured by using finest raw material that is sourced by our qualified and knowledgeable person from credible vendors of the market. We also test the physical and mechanical properties of finished products.